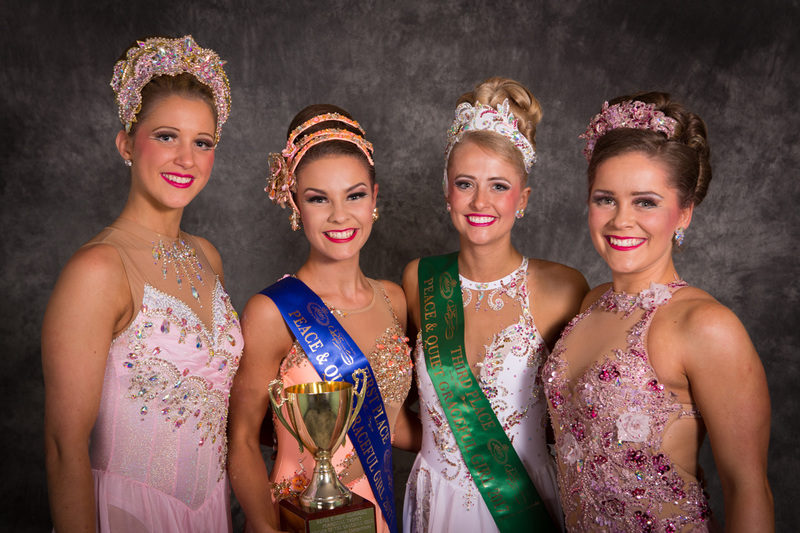 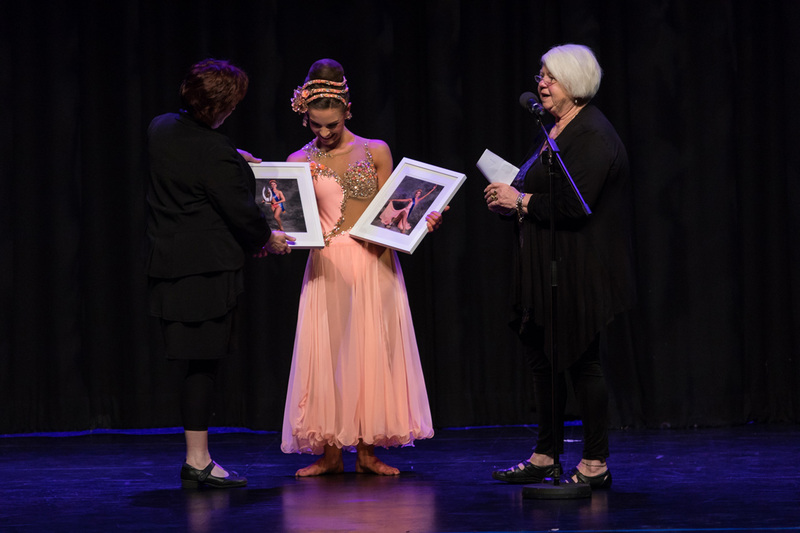 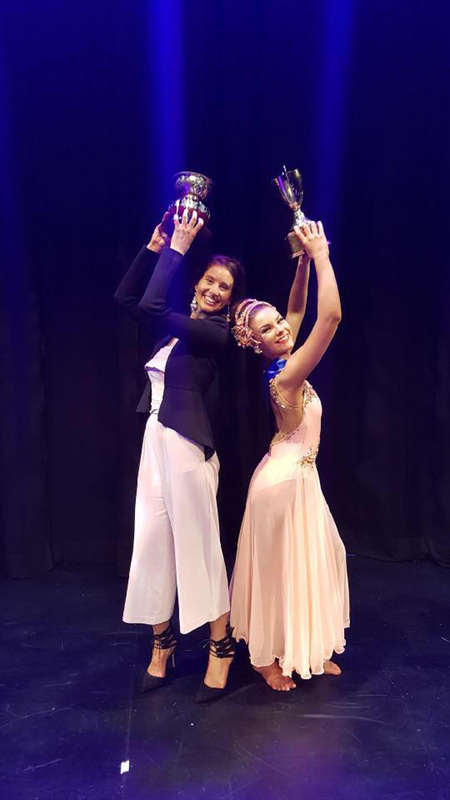 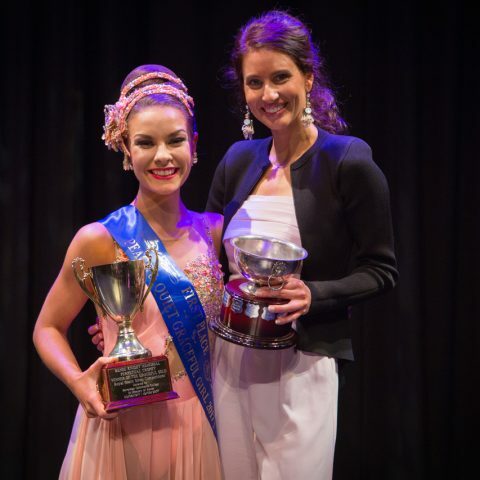 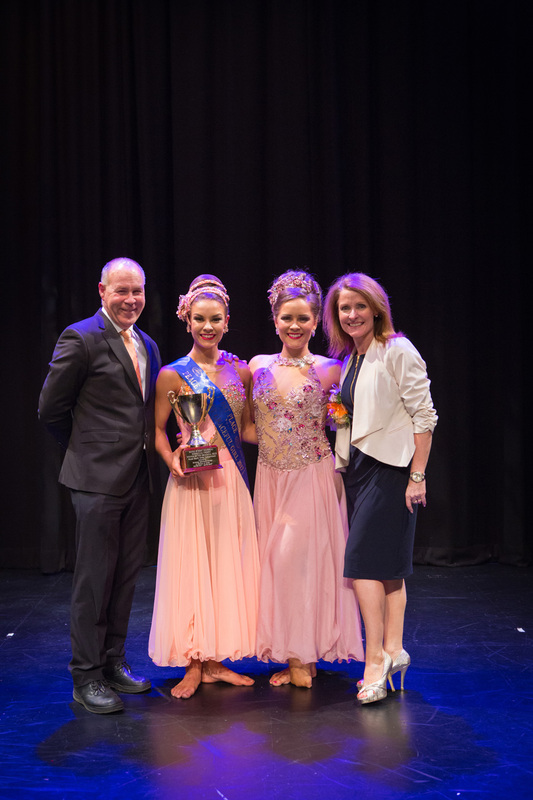 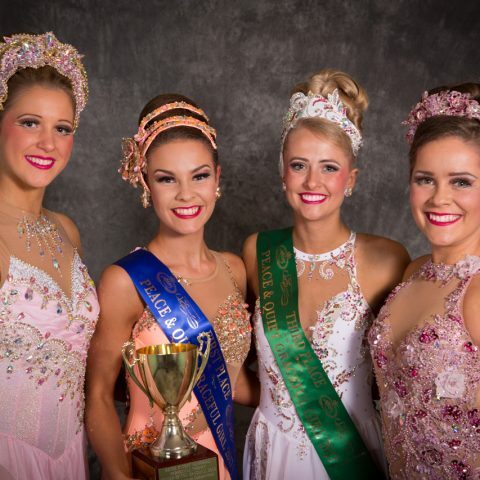 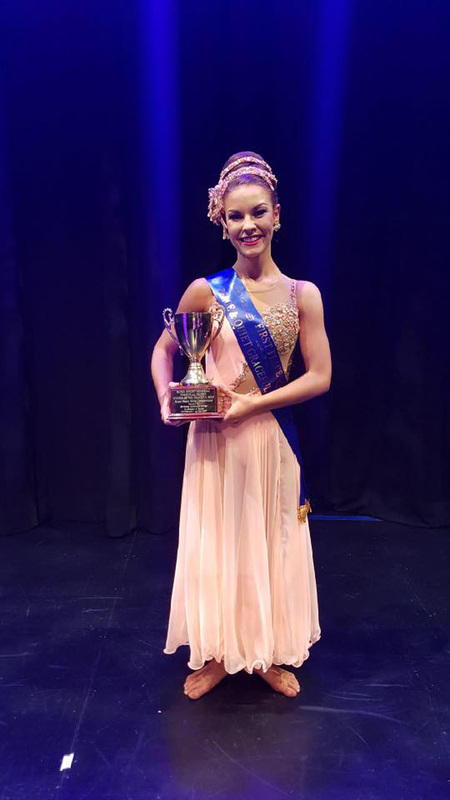 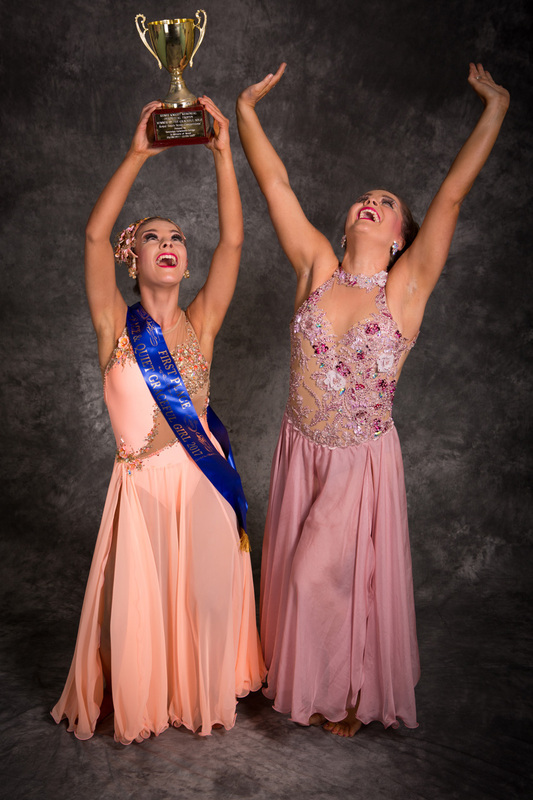 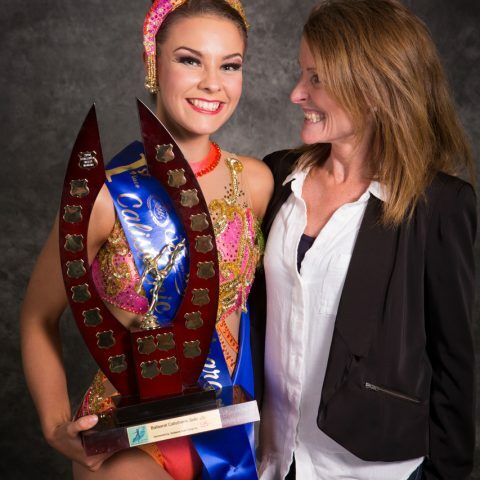 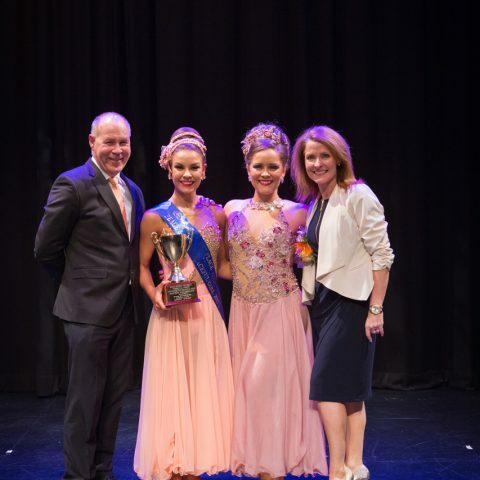 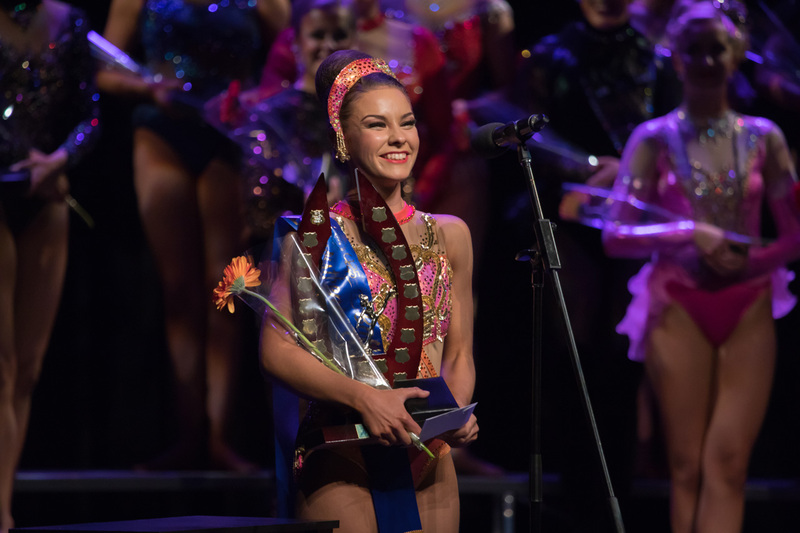 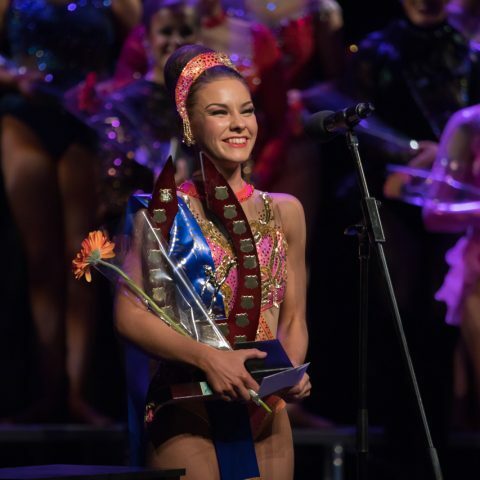 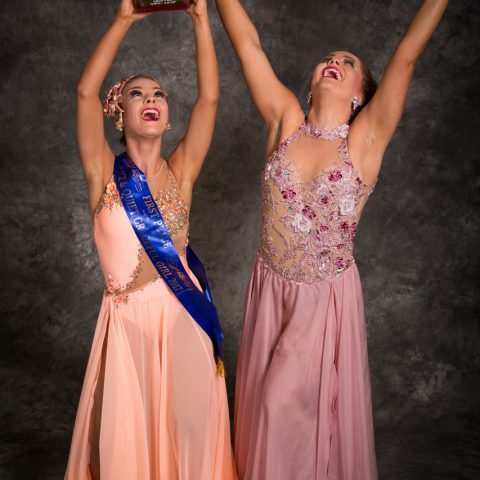 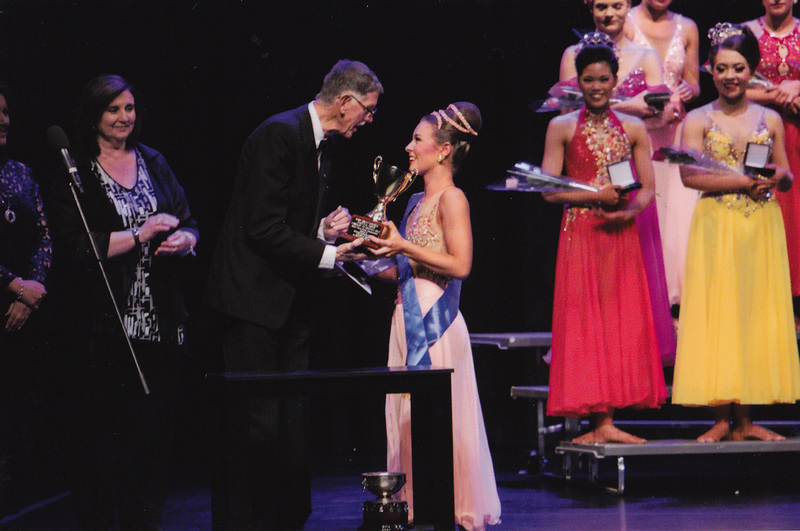 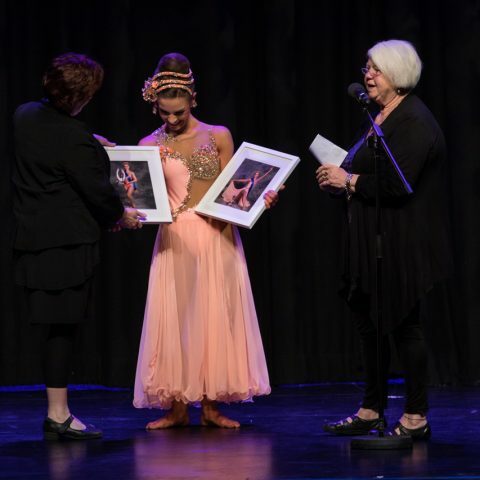 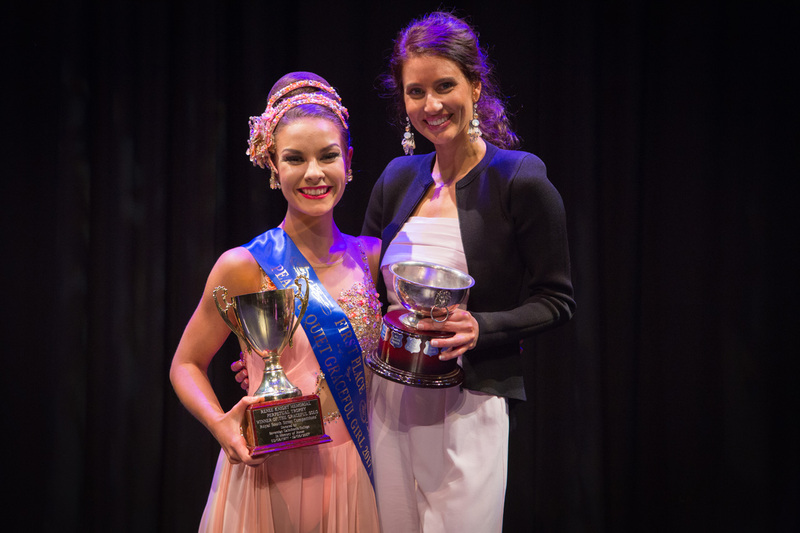 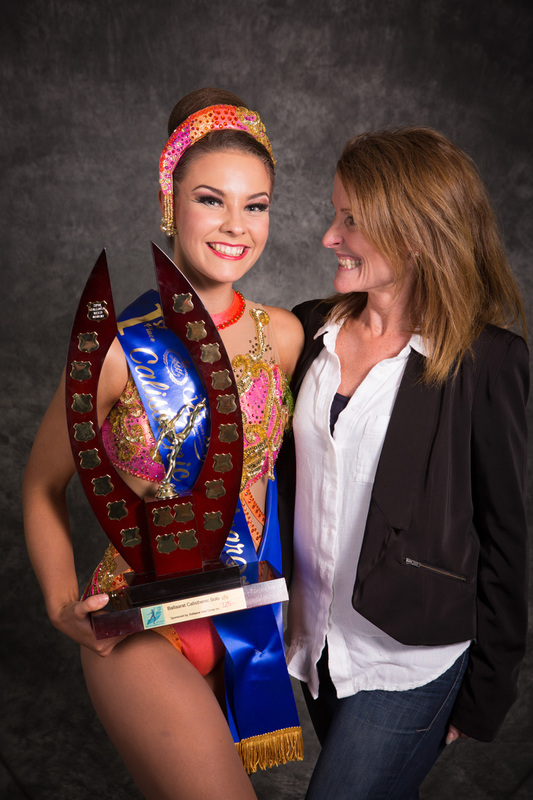 Well done to Ceres Senior Julia Doig who last year won not only the prestigious RSSS Graceful girl competition but also the Ballarat Calisthenics Solo. 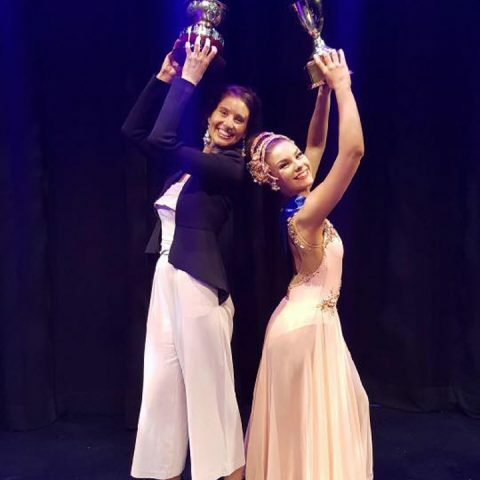 This is the first time both awards have been won by the one person in the same year! 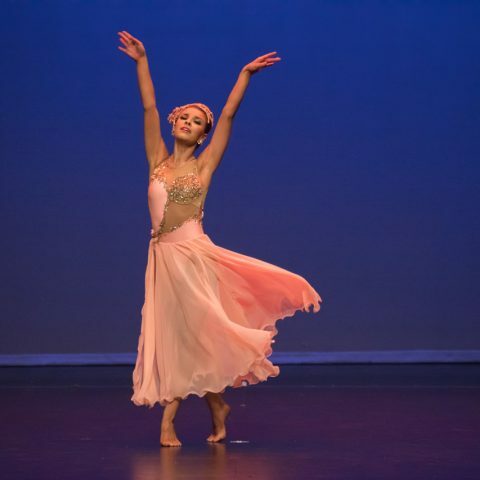 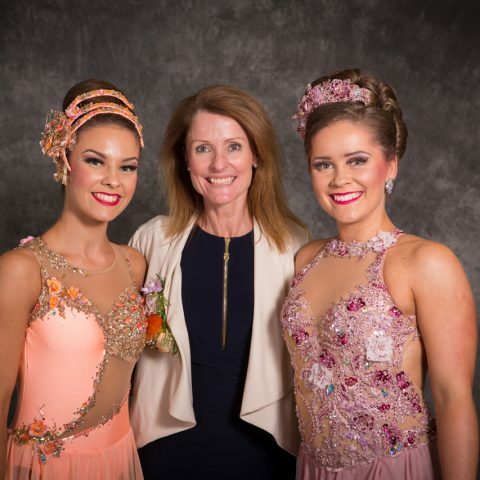 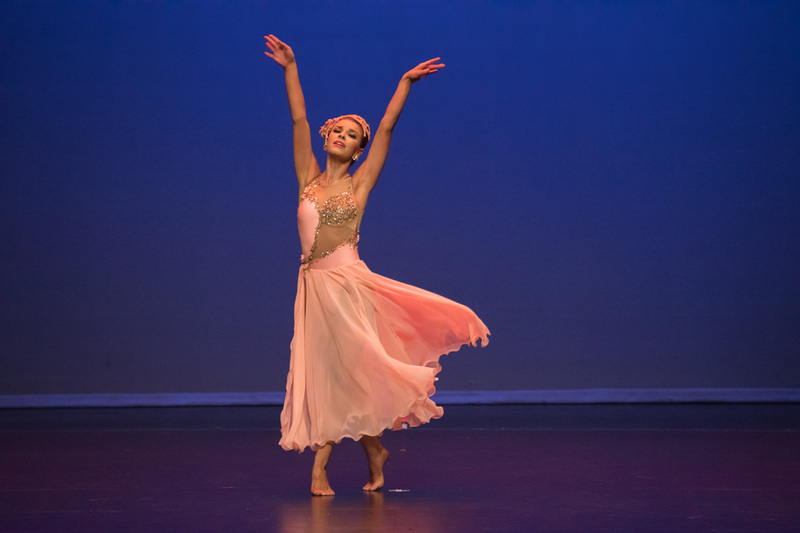 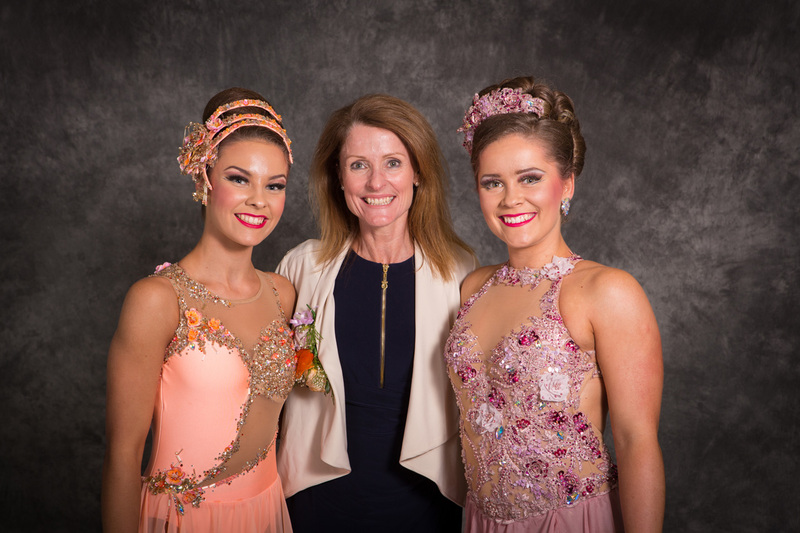 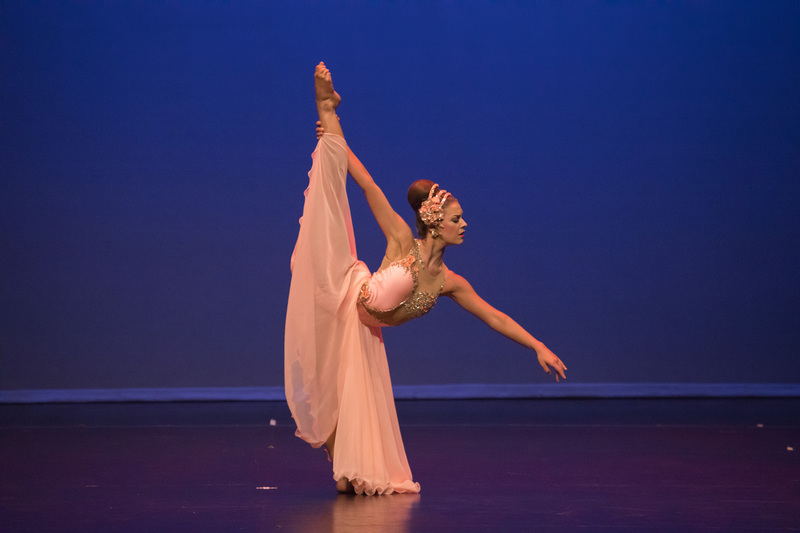 Julia is coached by Lynette Cousins (Calisthenics solo) and Megan Roughana (Graceful solo). 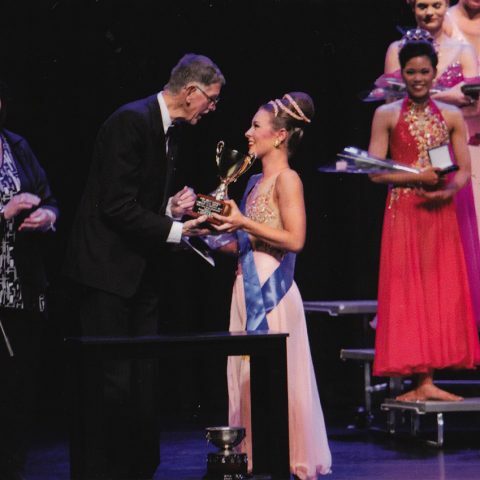 Julia is a wonderful role model and inspiration for the younger girls at Ceres and everyone at Ceres is so proud of your wins! 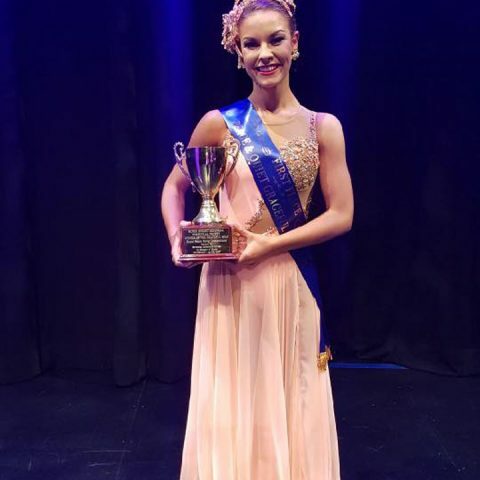 Congratulations Julia!